Spend £ 181 more to qualify for payment by finance. 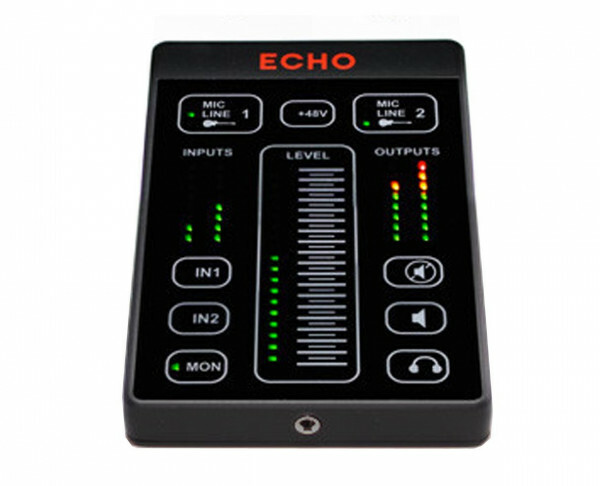 "The Echo 2 is a high-end personal mixer and a USB audio interface. With innovative touch panel controls and premium microphone preamps, the Echo 2 is perfect for live performance and for recording. " 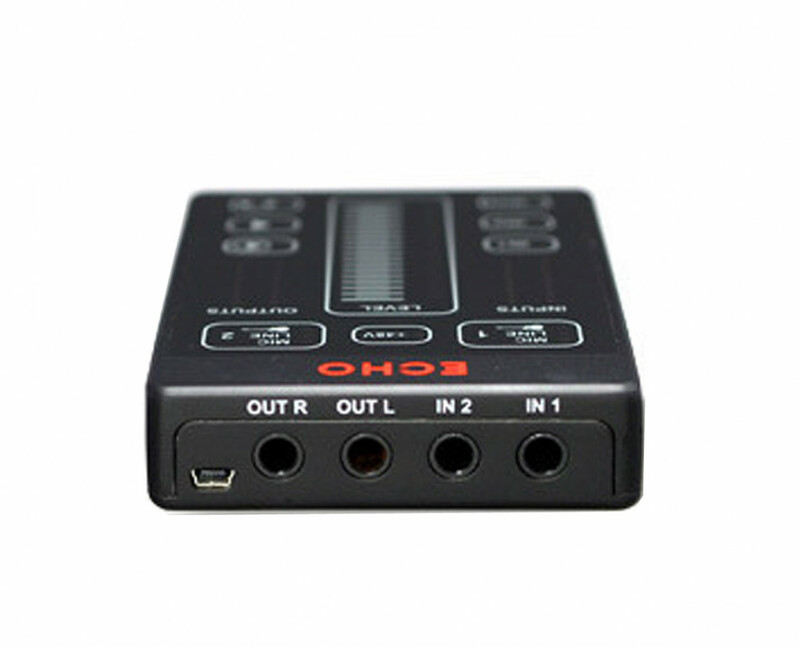 Two ¼" TS/TRS inputs with selectable microphone, balanced line, or high-impedance instrument. Seen the ECHO ECHO-2 Cheaper?